Breathtaking Ocean Front Condo at Sea Place. 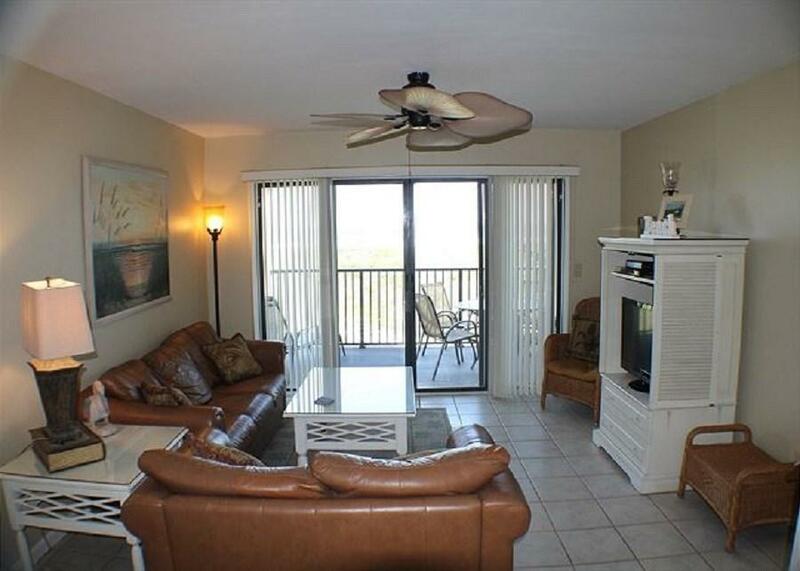 Have you ever wanted a direct beach front condo, then Sea Place 11211 is the condo for you! 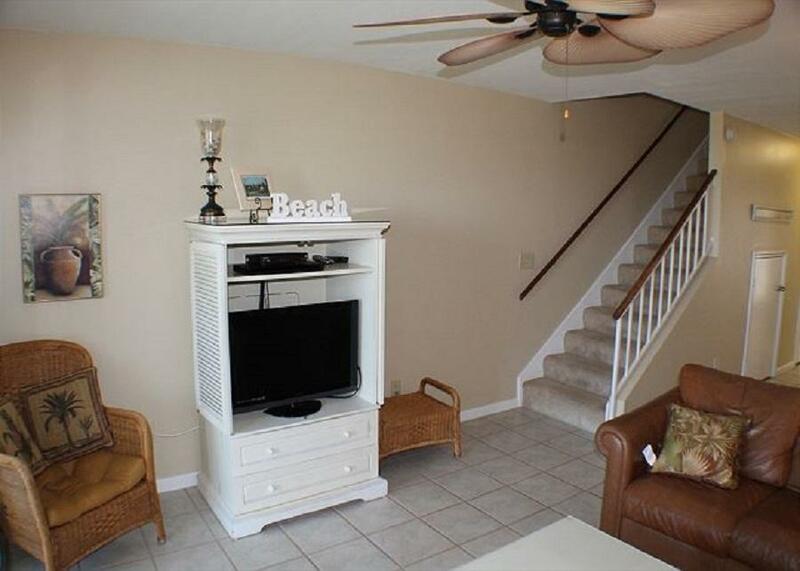 2 Story, 2 Bedroom, 2.5 bath townhouse, with double ocean front balconies. Open floor plan. Completely furnished Ã¢â‚¬â€œ Turnkey. 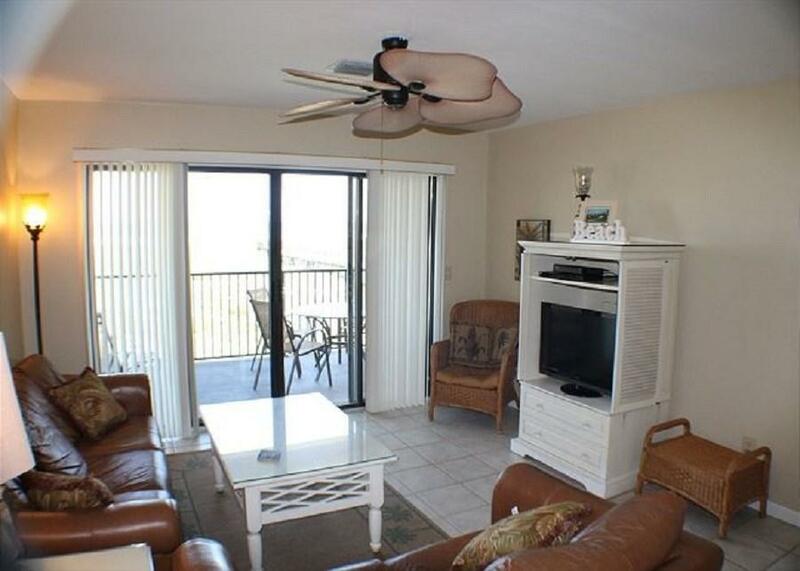 This ocean front condo is great for a second home or vacation rental. 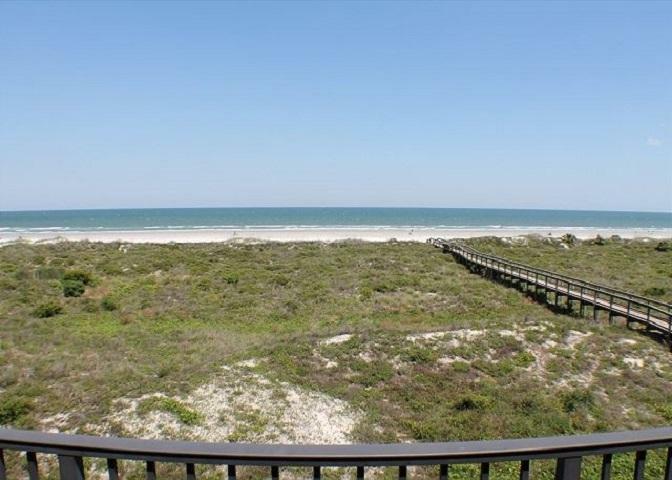 Sea Place has two (2) pools, tennis courts, racquetball courts, clubhouse and private beach access. Concrete constructed with stucco overlay, barrel tile roofs, Mediterranean style design. Sea Place has a healthy HOA with reserves and community is very well maintained. Pets Allowed. Close to downtown St. Augustine, shopping, restaurants! A super BUY!